Using a VPN is especially important when you want to mask your IP and surf anonymously. Since there are many services, the first thing you should do is choose the right VPN. What defines a quality VPN? Speed is a good indicator. While there are so many VPNs, not all of them offer high speeds. Some take forever to load web pages completely. Another important feature is the number of servers one has to offer. Most VPN have servers located in different regions or countries. It is important because the more locations a VPN has, the more options for you to mask your ip. Here’s how to setup VPN on Android TV box. Checking the compatibility between a VPN and an Android TV box is important. Note that a VPN may not work for all TV boxes. 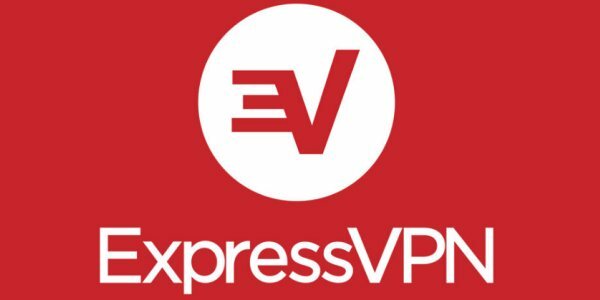 The VPN that we’re going to discuss is ExpressVPN. We pick this because it is one of the most popular choices. Launch the TV box and then go to the Google Play Store. Use the search feature to find ExpressVPN. If you just type in ‘VPN’ on the search box, it will lead you to numerous apps. Each app has a different installation process, so stick with it. Once the installation is completed, open the app. You have to prepare an ExpressVPN account to go further. If you don’t have one, create one as soon as possible. Enter the credentials (username and password) in the log in section. After that, click Next. The next step is to connect to a location. The user interface is actually very simple. There are 3 different tabs called ‘Recommended, Favorites, and All’. The first one refers to locations that are highly strategic for you. ‘Favorites’ is a tab used to put together all server locations you have saved. It is common to prefer certain locations because they are probably faster than others. So that you don’t forget them, just hit the star icon paralleled to each location. Double click on a location will connect you to that particular server. After that, there should be an alert. Just check the ‘I Trust This Application’ box and then select OK. If the connection has been established, you can start surfing anonymously. That’s how to setup VPN on Android TV box.